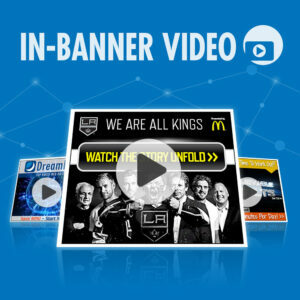 LOS ANGELES, CA – Daniel Yomtobian, founder and CEO of Advertise.com, is excited to announce the company’s latest service addition in online display advertising: In-Banner Video display ads. In-Banner Videos are a newer form of online ad units that display high-quality video in the frame of a traditional banner ad. With a delivery style similar to Flash or HTML5 banners, In-Banner Videos retain the same required ad specs of the Internet Advertising Bureau, but are playable on all Internet devices including mobile, tablet, and desktop. One of the most important elements to making In-Banner Video ad units such a success, according to the ad network’s CEO, is that the ads retain the high quality of a brand’s digital video or TV assets. The company has applied this concept with great success to the ads of major brands such as AEG Entertainment, the LA Kings and LA Galaxy, Beach Body, and many others. 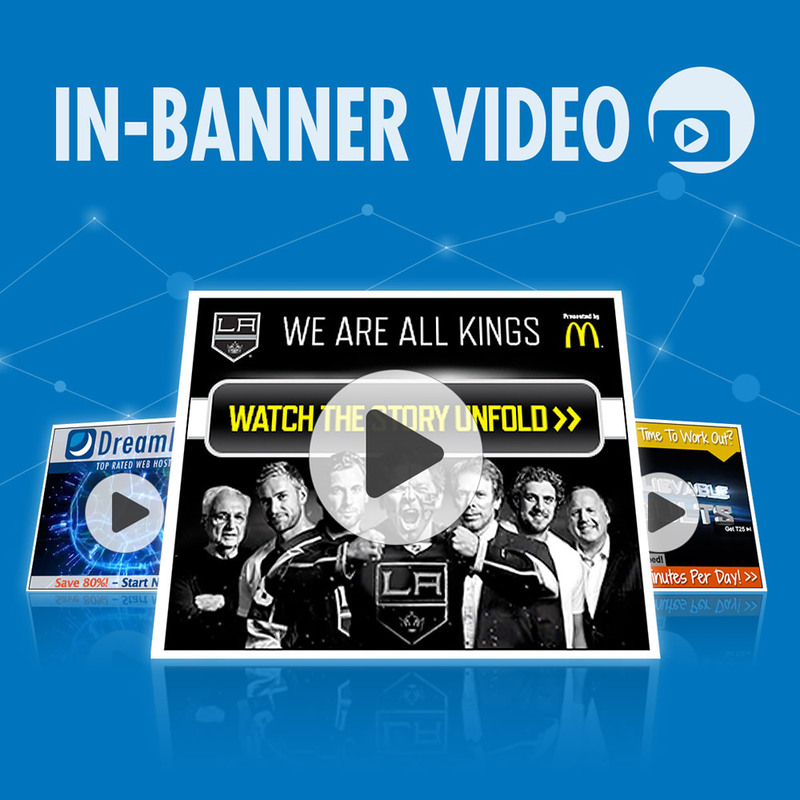 In-Banner Videos are the latest addition to Daniel Yomtobian’s various innovations in online advertising technology. Most recently, Advertise.com has become an industry leader in Contextual advertising, a powerful way for brands to achieve significantly lower conversion costs through high-quality traffic outside the major search engines. Contextual ads are delivered instantly based on the subject matter of the website that the user is browsing—significantly improving ad relevance for users, and enhancing the performance of brand advertising portfolios. Visit www.advertise.com/ad-solutions to learn more about the company’s suite of online advertising solutions for brands and agencies.